This is one book that I have been meaning to read for such a long time now! Im a big fan of Dr Seuss, nonsense just seems to make sense to me! What a wonderful book! Not only is it beautiful to look at, the story is something anyone can enjoy. Heres a run down curtesy of Wikipedia…. A young boy residing in a polluted, grim world visits a strange creature called the “Once-Ler” (whose two green arms are his only features that are seen) inquiring the history behind the poor state in which the world is now. So, the Once-Ler explains to the boy that he arrived in a beautiful, cheerful world containing happy, playful fauna that spent their days romping around blissfully, but soon began to chop down “Truffula trees” in order to craft a useful invention that he thought of, insisting that his new creation is highly necessary for everybody. Soon the Once-Ler starts to make profit off of these versatile yet simple-looking inventions, contacting all his relatives to help him with his business. However, a small orange creature called the “Lorax” tries to urge the Once-Ler to cease cutting down so many Truffula trees, pleading that doing so could harm the environment, but the Once-Ler ignores him and continues to grow wealthy off of selling his invention. However, eventually the supply of Truffula trees runs out and not only is the land left environmentally compromised and out-of-equilibrium — the Once-Ler’s new family business goes bankrupt and the creatures who once resided within the forest must leave. Having related this information — the Once-Ler provides the boy with “the last one [Truffula seed] of all,” and instructs him to plant this tree and nurture it — to re-introduce and re-establish the Truffula Tree with the final statement “Unless someone like you cares a whole awful lot, nothing is going to get better, it’s not,”. The once-ler, to me anyway, takes the form of industry and the human need for ‘things’ at the expense of other ‘things’. Too much of this seems to be happening in the world today. Not a day goes by when we dont hear about global warming, over fishing, rainforest (or just forest) destruction, unnecessary slaughter or over population. It does feel as if we are living in the middle of a time bomb waiting to go off. This posting seems to link quite nicely to one I did a few days ago about the earth being full. Its a good watch if you haven’t watched it already (I would say that as its my post!). I think the story of The Lorax is more needed now than ever. The next generation of our world are growing up where iPods grow on trees, bottles are thrown away at a rate so fast its frightening and everything the tv says is true. The story of the Lorax is pretty straight forward with its message. It shows how economic and industrial needs can sometimes trivialize the needs of the environment with disastrous consequences. The once-ler shows the reader that when theres a profit to be had at its expense, the environment takes a back seat. It’s a shame that today being an environmentalist and environmentalism has grown to take on a negative connotation when we should all be taking responsibility for our environment. With the recent movie being so popular at the cinema ($70 million in its opening weekend apparently! ), I hope all of the young people that watch it can take away its message. This entry was posted in Books and tagged Books, earth, kids book, Lorax, Nonsense, Reading, Seuss, Tree, Truffula, Truffula Tree on March 12, 2012 by Erica. 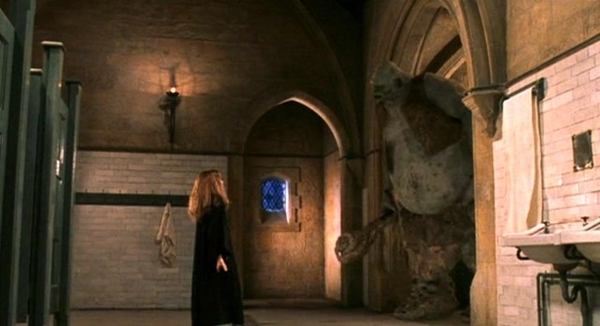 Numbers 7 through to 12 of my fictional bucket list! Its getting very addictive thinking up fictional situations that I would be a part of ‘if I could’! Why wouldn’t you want to swim alongside Dory! Years after the release of Finding Nemo in 2003 (Almost 10 years!!) 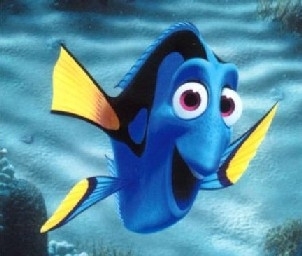 any fish like this is automatically a Dory fish! Dory makes my fictional bucket list as i think swimming alongside her would be pretty fun – as long as she remembered you were there! 8. Fall down the rabbit hole with Alice. 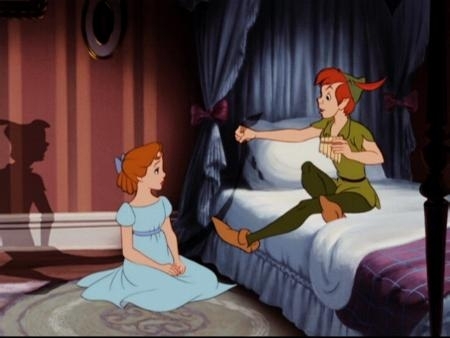 I would LOVE to do this… I loved the disney version of Alice when I was younger. Something about the nonsense and questioning just clicks with me. 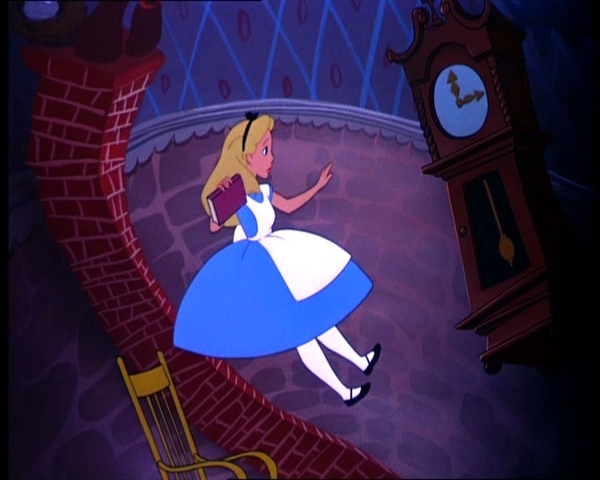 I cant imagine falling down a rabbit hole and after thinking you might die (you are falling down a strange hole after all!) and then suddenly coming along a grandfather clock floating alongside you! Theres nothing not to like about this situation! Dobby was teated horribly by the Malfoys so I would like to set him free with the gift of a sock! 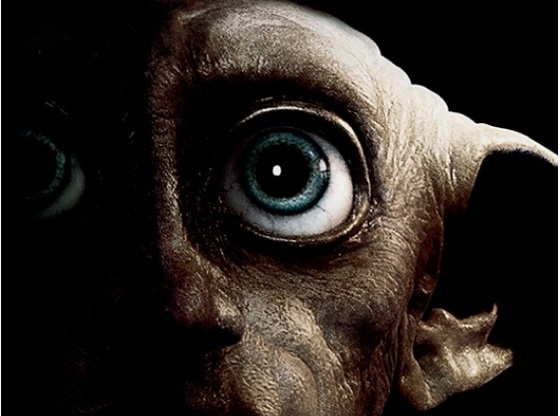 For the non Harry Potter fans, Dobby was a house elf that until being given an item of clothing, would stay their slave forever. Its always good to stand up for those that can not do so themselves! So giving Dobby a sock is my number 9. She sorted out Pocahontas with some sound advice so I would like to get some to! 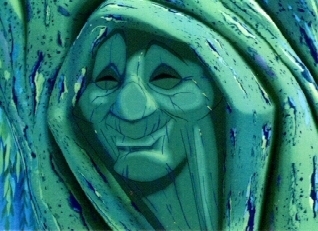 I once dressed up as grandmother willow for a school carnival – I didn’t want to be the usual Pocahontas or John Smith…but thats another post! This situation seems more funny that serious (although its probably a serious matter to loose your shadow!). The strangeness of loosing your shadow makes me want to help Peter find his! There we have it, 7 – 12 of my fictional bucket list! You can read numbers 1 – 6 here or view the whole list on Pinterest! What would be on your fictional bucket list? This entry was posted in Fictional Bucket List and tagged Arts, Books, bucketlist, Disney, Dobby, Dory, Elf, Fiction, Finding Nemo, Fish, Geek, Grandmother Willow, Harry Potter, Life, Literature, Nonsense, Peter Pan, Pocahontas, Shadow, Stories, Tree on February 6, 2012 by Erica. This entry was posted in Art and tagged Alice, Holiday, Liverpool, Nonsense, TATE, Wonderland on November 4, 2011 by Erica.